The ISS China’s Cities project (2016-2019) brought together a group of interdisciplinary scholars to examine developments in the urbanization of the world’s largest country. Drawing on expertise from sociology, economics, and government, the team employs quantitative and qualitative methods to assess the divisions that dominate China’s cities and the plans that will shape their futures. As the term of this collaborative project draws to a close, project members will outline the progress of their research thus far and describe their plans going forward. 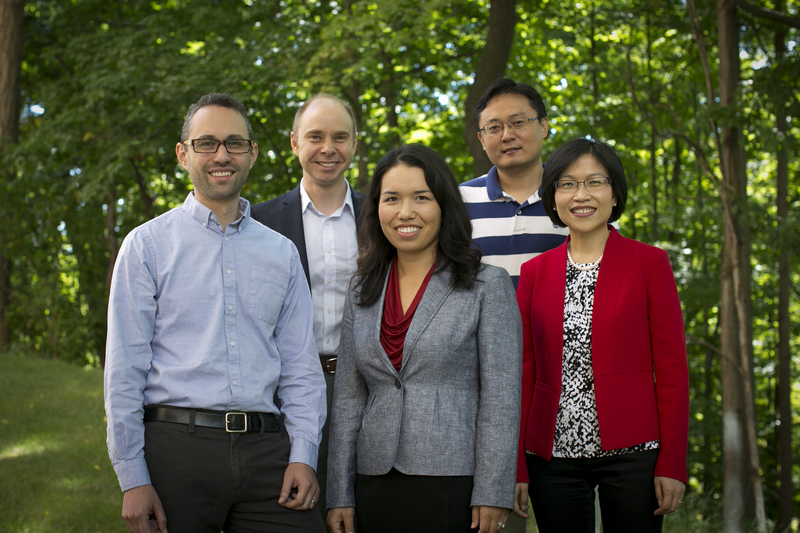 Faculty fellows include Jeremy Wallace (Government), Panle Barwick (Economics), Eli Friedman (International and Comparative Labor, ILR), Shanjun Li (Applied Economics & Management), and Jessica Chen Weiss (Government). Lunch will be served from 12:00-12:30 pm, and the lecture is from 12:30-1:30 pm. RSVP required by March 13: http://events.constantcontact.com/register/event?llr=9e666xyab&oeidk=a07eg4hxnqo8352d815. For accessibility accommodations, please contact socialsciences@cornell.edu.